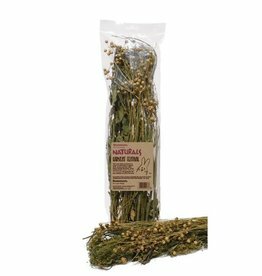 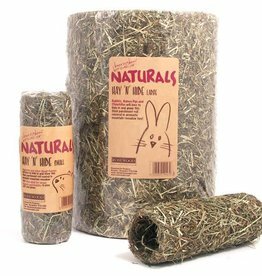 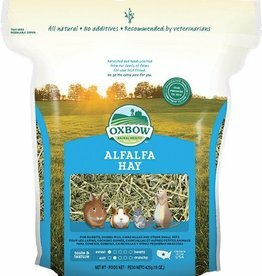 Alfalfa Hay is a high-fibre legume forage hay that is sometimes called the “Queen of Forages”. 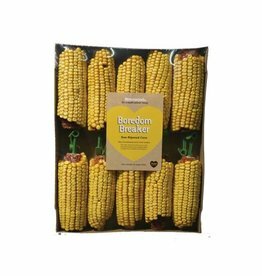 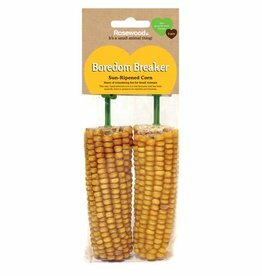 Rosewood Boredom Breaker Corn On The Cob Treats are a high quality, sun-dried European Corn Cobs with a unique, easy to use hanger. 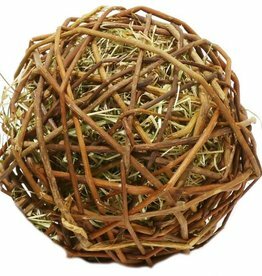 Rustic, fun and great value: you will love to create the ultimate hamster activity wonderland with five wooden lines. 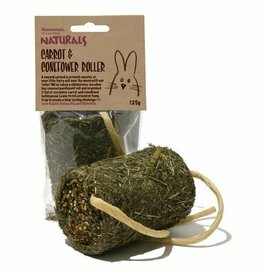 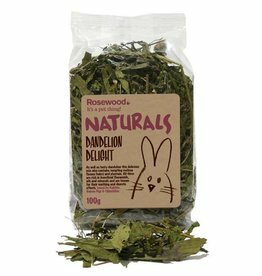 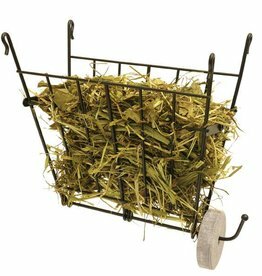 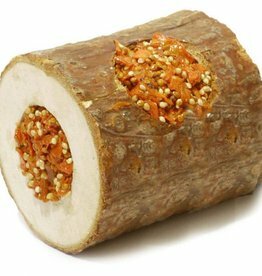 A unique, cosy den for smaller rabbits and guinea pigs. 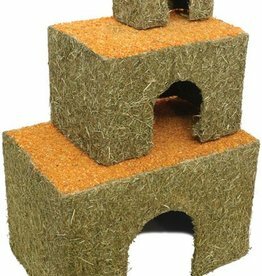 Made from strong, edible parchment board and coated inside and out in meadow hay. 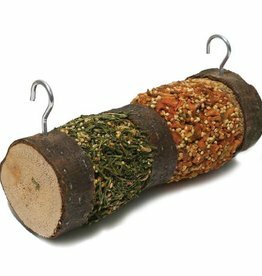 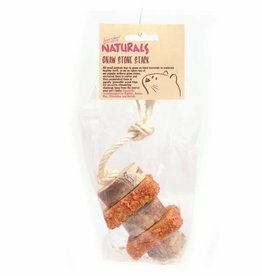 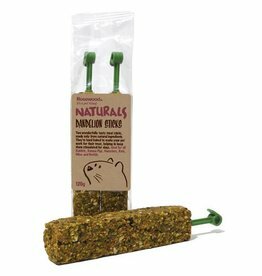 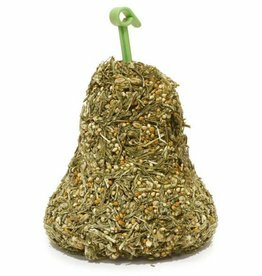 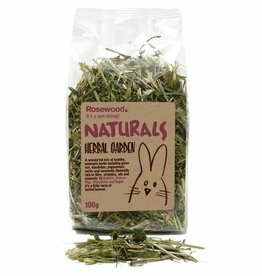 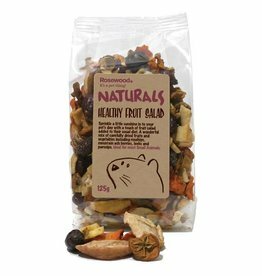 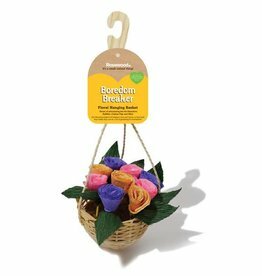 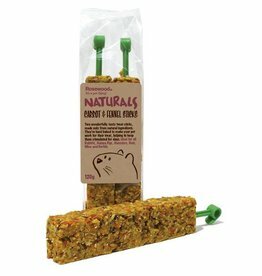 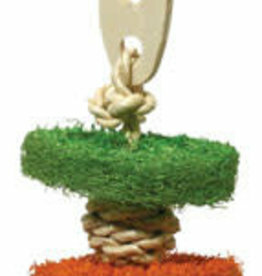 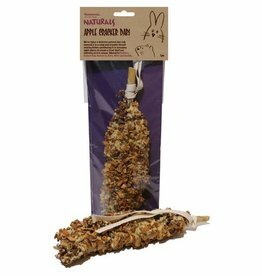 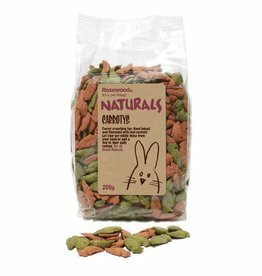 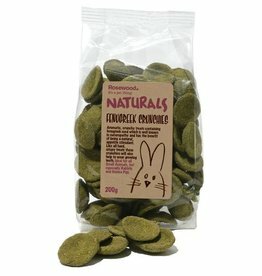 Rosewood Naturals Gnaw Stone Stack is a great way to help keep your pets teeth nice and trim.